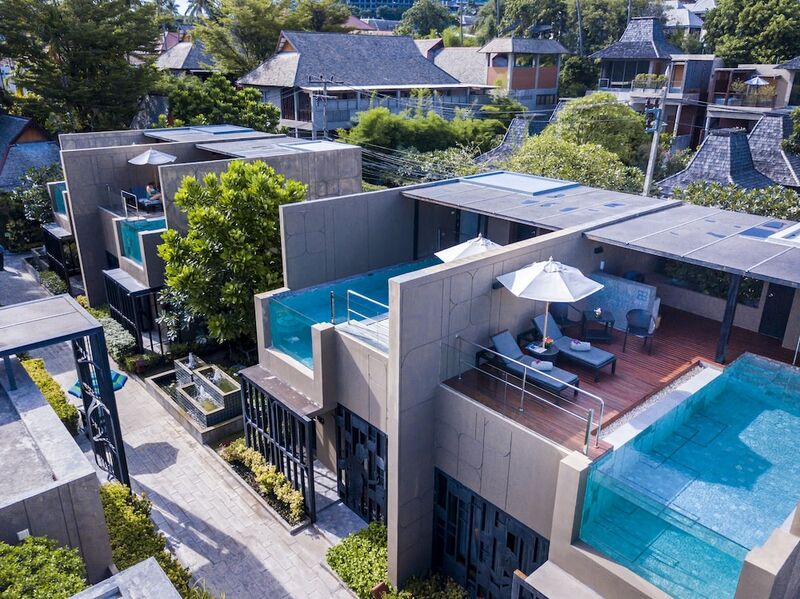 The best hotels in Chaweng are in line with the status of the place. Chaweng is the busiest, largest and boldest resort town in Koh Samui. Located on the eastern coast of the island, it hosts its longest beach (a five-kilometre arc of white sand). Chaweng is the centre of all attractions regarding dining, shopping and nightlife entertainment. 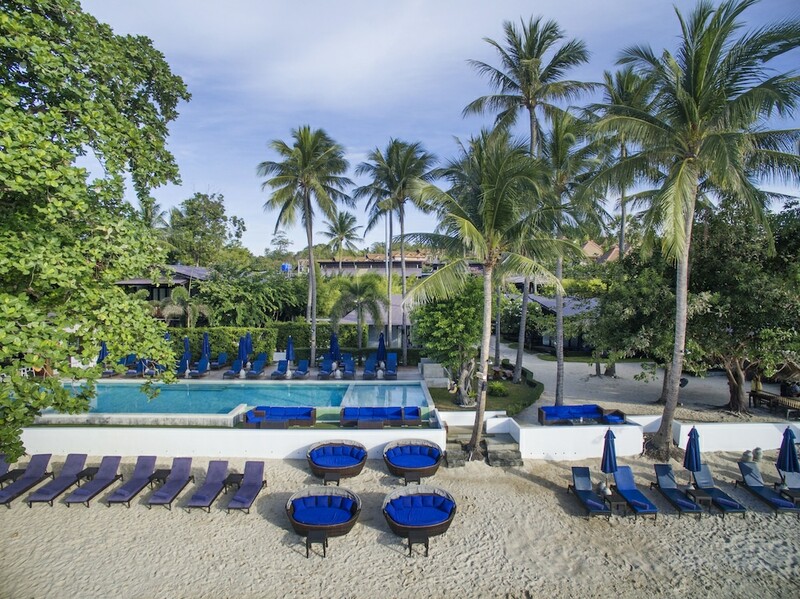 As the most frequented place in Samui, Chaweng hosts an outstanding hotels scene. 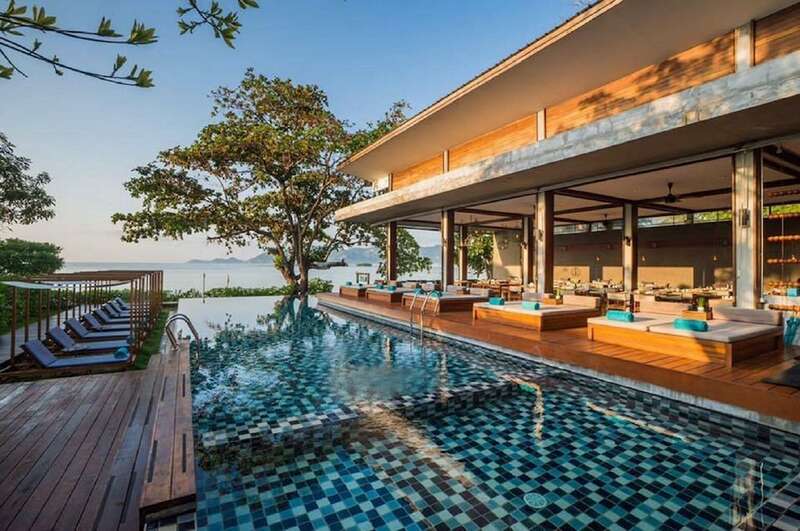 Which ones made our 10 best hotels in Chaweng's list was rather difficult to decide. Nevertheless, we eventually separated ‘the wheat from the chaff' and assembled a list of the very best places to stay in Chaweng.